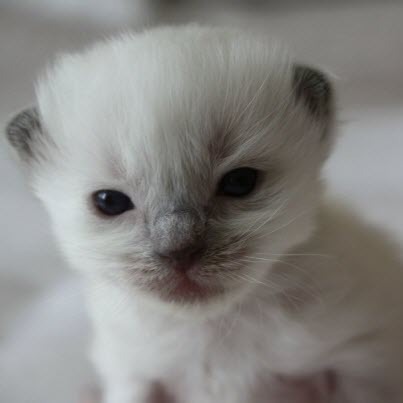 Unbelievably cute kitten – Rag Doll I think? Don’t tell me you think this is cruel – it’s probably photoshop! 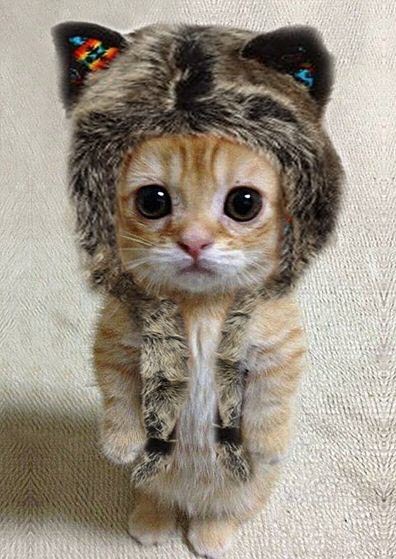 I showed it to my daughter and she thinks it’s the cutest picture I’ve ever found! 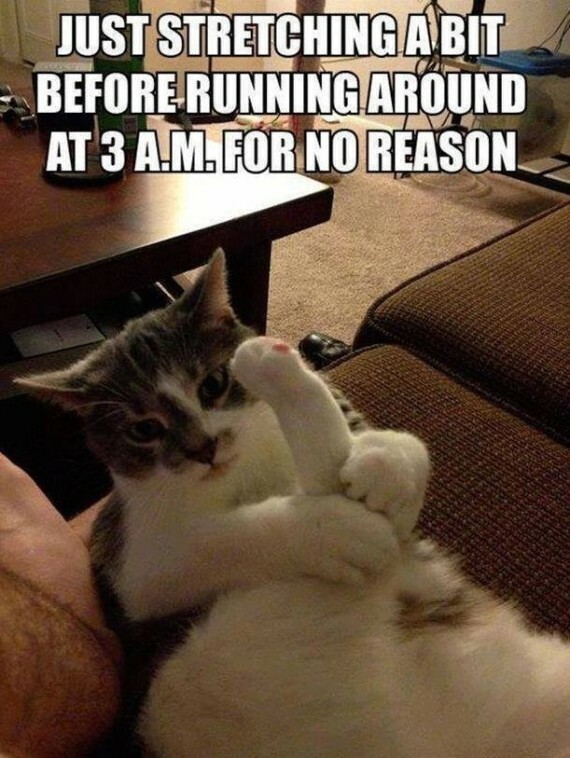 This happens in my house too often.